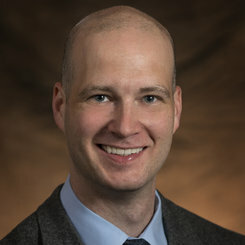 Dr. Gregory Schroeder is a fellowship trained spine surgeon and serves as Assistant Professor of Orthopaedic Surgery at Thomas Jefferson University. Dr. Schroeder completed his internship in General Surgery and his residency in Orthopaedic Surgery at Northwestern University Feinberg School of Medicine in Chicago, IL. Dr. Schroeder has authored numerous publications and has presented at orthopaedic meetings regionally, nationally and internationally and holds several editorial positions, including Executive Editor for Clinical Spine Surgery in Philadelphia, PA. He has conducted extensive research in the field of spine surgery and continues to actively do so.